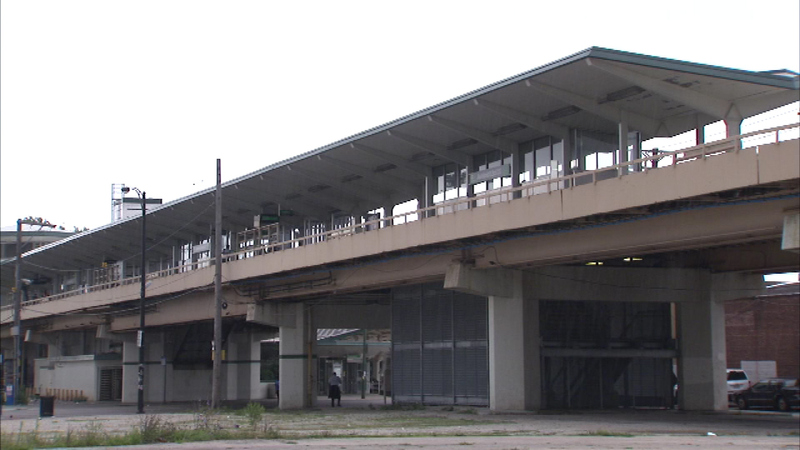 CTA Green Line trains have resumed normal service after a derailment at the 63rd/Ashland station, officials said. CHICAGO (WLS) -- CTA Green Line trains have resumed normal service after a derailment at the 63rd/Ashland station, officials said. A southbound train had a "minor derailment" around 5:45 a.m. Sunday near the station, officials said. There were no passengers on the train at the time. The derailment suspended service temporarily for trains between Garfield-63rd/Ashland. The CTA says shuttle buses were provided for service in the affected area. Service between 63rd/Cottage Grove and Harlem/Lake was not affected.